Ever since people paid to travel in aircraft, the airlines have worried about how to feed them while they fly. For the first eighty years of air travel the answer was ‘on board catering’; basic for economy, and superior for the first class, and later, business class. 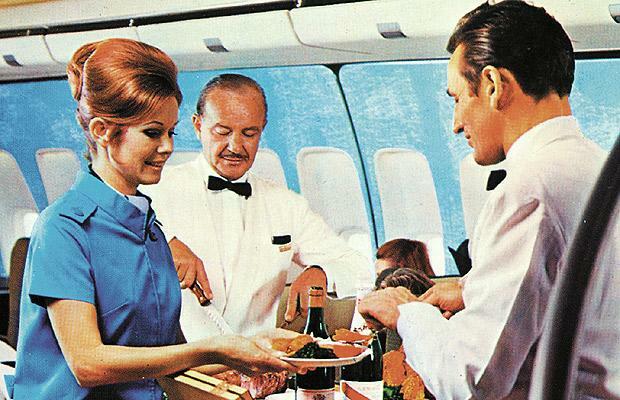 On long haul it was always recognised that passengers must eat, but on short haul, under three hours, food in flight was minimal. But at least it kept the cabin crew occupied, as safety and security, although an essential function, does not give the crew much to do. Cruel Government Obstructs Benefits For Its Disabled & Poor.